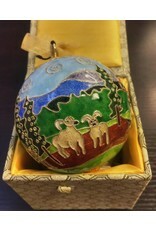 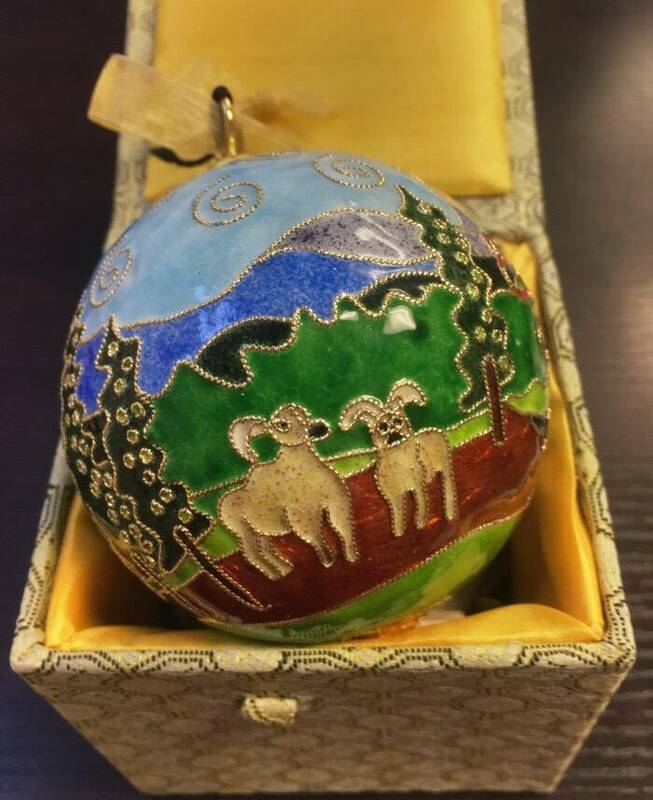 A one of a kind handcrafted cloisonne ornament, made only for our shop. 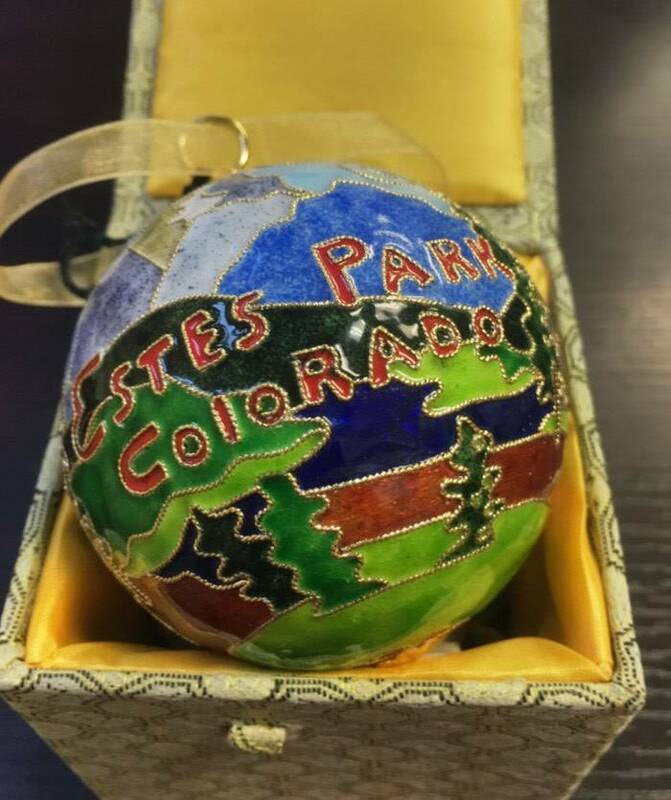 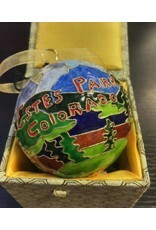 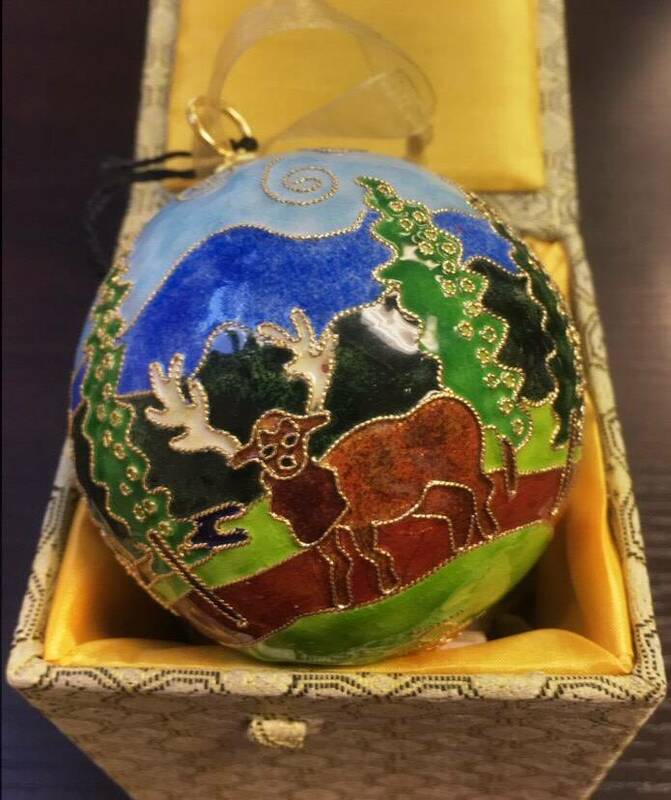 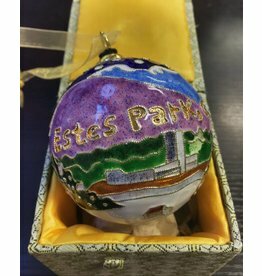 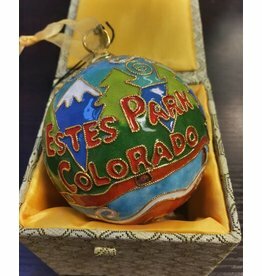 An ornament that will bring back your memories of Estes Park for years to come! 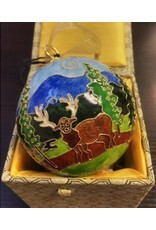 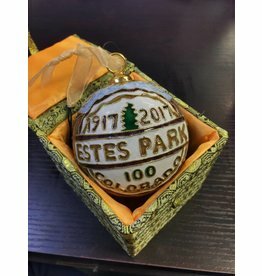 Estes Park Centennial ornament made exclusively for our store.